As we close out the fifth season of Long Island Farm to Preschool, we are incredibly grateful to all the families, staff, and community members that helped to make our program a success. 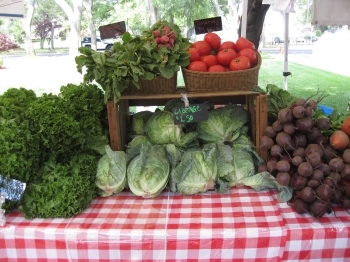 We were able to run our farm stand this summer for 14 weeks, and help Farmer Casmo earn over $2,000. We are so proud to see our dollars kept local, to support small farmers, and to provide better access to fresh, local produce right here on Long Island. 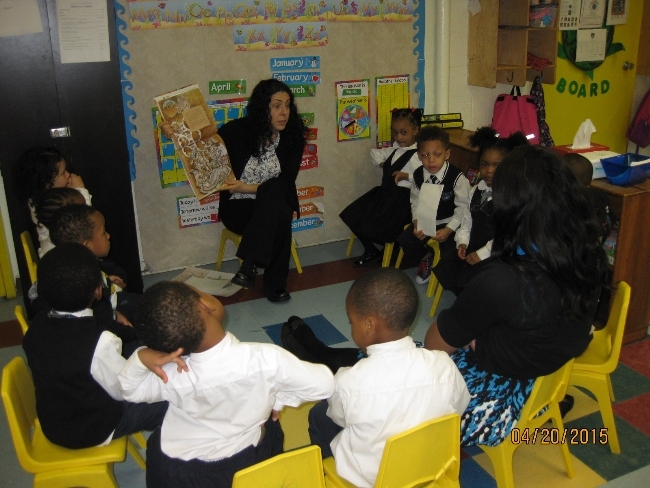 This season we brought our program to Kiddie Academy of Islip in Islip Terrace. 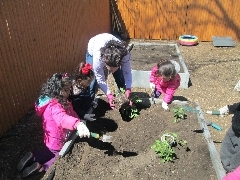 We provided hands on nutrition education lessons to the Pre-K students in the spring, and also helped the center plant a new vegetable container garden near the playground. Next year Long Island Farm to Preschool will be moving on again to a new location, so please keep in touch with us via Facebook or sign up for our email newsletter. 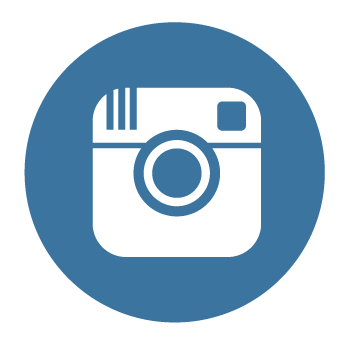 We will keep you posted on winter happenings and where to find us next summer. Thanks again to everyone involved, and we wish all of you a very happy and healthy fall and winter! 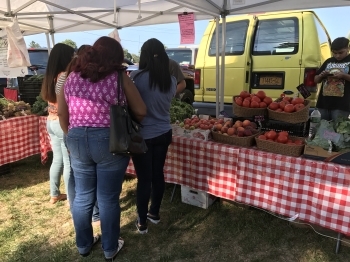 Long Island Farm to Preschool is funded through a SNAP-ed grant from the New York State Department of Health and aims to increase access to locally-grown fruits and vegetables for underserved areas of Long Island. Want to receive our e-Newsletters? Click here to sign up! Recipes from the 2018 Farm to Preschool Season! Recipes from the 2017 Farm to Preschool Season! from the 2016 Farm to Preschool Season! Long Island Farm to Preschool's mission is to increase access to fresh fruits and vegetables for parents/caregivers, staff, and the surrounding communities of child care centers on Long Island. 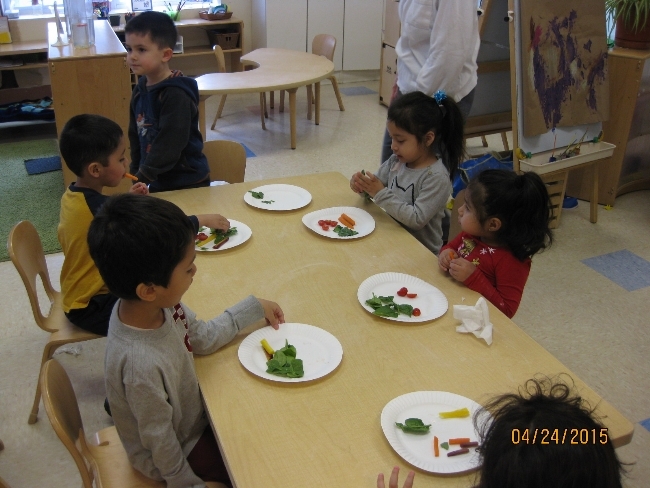 Long Island Farm to Preschool is part of the SNAP-Ed funded childhood obesity prevention initiative Eat Well Play Hard in Child Care Centers and is administered by the NYS Department of Health, Child and Adult Care Food Program. 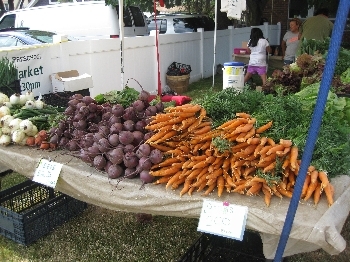 Visit our newsroom to access Long Island Farm to Preschool's weekly newsletters.